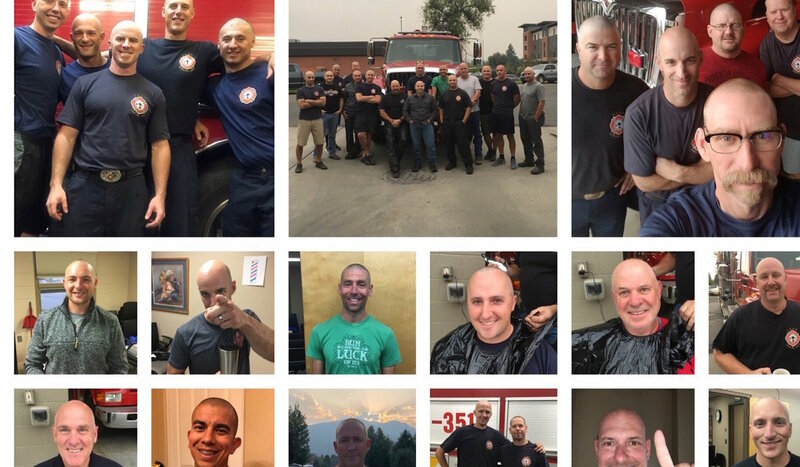 The firefighters at Missoula Rural Fire District know a thing or two about coming together as a team to perform an important deed. When there’s a fire, they rush in. But earlier this year, one of those fires looked like a friend in need. Jack Berry, son of Cooper and Kate Berry of Missoula, was diagnosed with Osteosarcoma (bone cancer) and was sent to Boston Children’s Hospital to undergo surgery to remove the tumor that formed inside his femur and complete several months of chemotherapy. 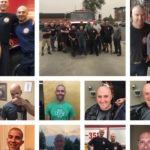 Kory Burgess, fellow firefighter to Cooper, organized a head-shaving event in an effort to show Jack that all of his “uncles” at the fire department were standing beside him in his battle with cancer. Come home soon, Jack. Missoula misses you!